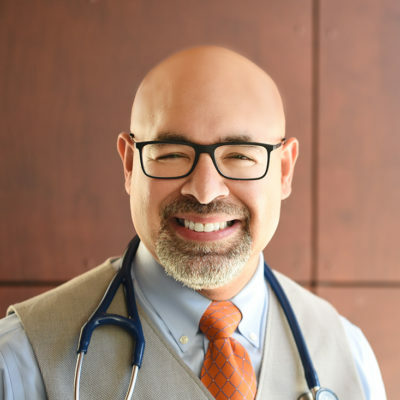 Dr. Geo Espinosa is a naturopathic doctor, licensed acupuncturist and certified Functional Medicine practitioner recognized as an authority in holistic urology and men’s health. He is Clinical Assistant Professor and holistic clinician in Urology at New York University Langone Medical Center. As an avid researcher and writer, Dr. Geo has authored numerous scientific papers and books including co-editing the Integrative Sexual Health book, and author of the best selling prostate cancer book: Thrive, Don’t Only Survive. Dr. Geo is the Chief Medical Officer (CMO) and formulator at XY Wellness, LLC, and lectures internationally on the application of science-based holistic treatments in urological clinics. On his free time, he enjoys writing on his popular blog, DrGeo.com, spending time with his wife and three kids and practicing the Israeli martial art, Krav Maga.